So, you are all excited about shifting your office to a new town. But you do know that moving an office is not a child’s play. You have to pack all your files, supplies, and furniture. And for that, you need a well-organized plan. Follow these tips to move your office in Londonderry, NH without any hurdles. 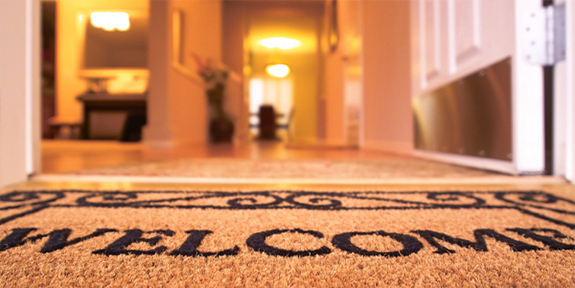 Remember, a solid moving plan before you move out is going to make all the difference. Also, note that a professional moving company can best tackle this job. Choke out a brilliant plan: First, create a timeline that has room for the different stages of the move. Your planning timeframe will depend on the size of your company office and also the number of your moving team. 3 to 8 months of preparation is recommended. It is better to start early so that you won’t miss out on anything. Gather all the necessary information on the new office space, like floor layouts and any potential issues with the new space. Gather your team: Ask someone from each department or division to be a member of your moving team. If you have a smaller company, it may require all the employees to be involved. Do systematic packing: Usually, employees will pack their own desk. But you have to pick some people to pack things that are commonly shared. Decide whether it will be handled by the employees or the moving company you are bound to hire. You can hold a demonstration class where everyone is made known of how things should be labeled. It will make easy placement in the new facility. Handle electronic devices separately: Entrust a specific person for handling the servers, computers, and phones. You will have to decide whether to re-use the same devices or get new ones. Schedule meetings: It is essential to schedule meetings during the planning process with both the staff and outside vendors. It will ensure everyone knows their assigned tasks and set dates. If you follow these tips and hire a professional moving service, moving your office won’t be that stressful. 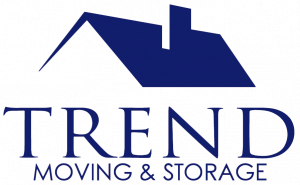 Trend Moving company offers the best moving service. We have the experience and all the vehicles, equipment, and storage units needed for moving an office seamlessly. Call us today for great experience and pricing. Pro Tips for Moving Your Home Fitness Equipment in New Hampshire Why Hire Professional Packing Services in Hampstead NH?